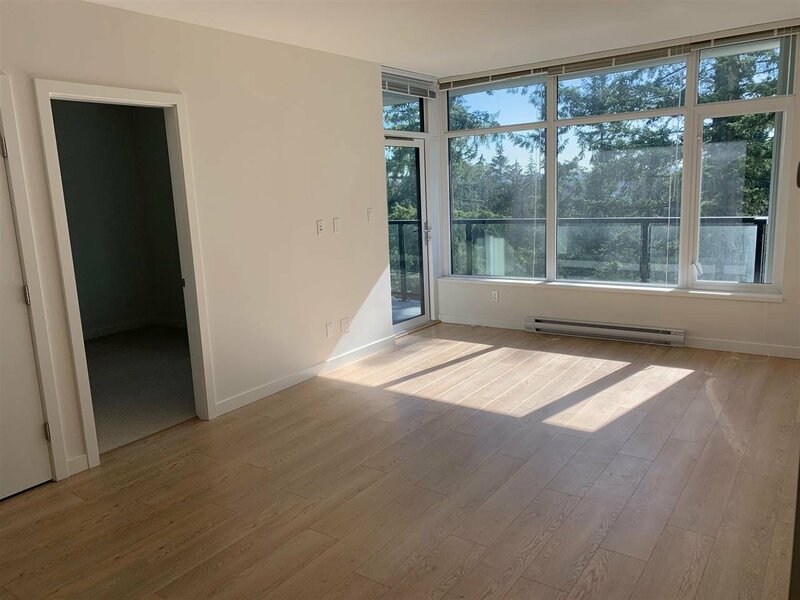 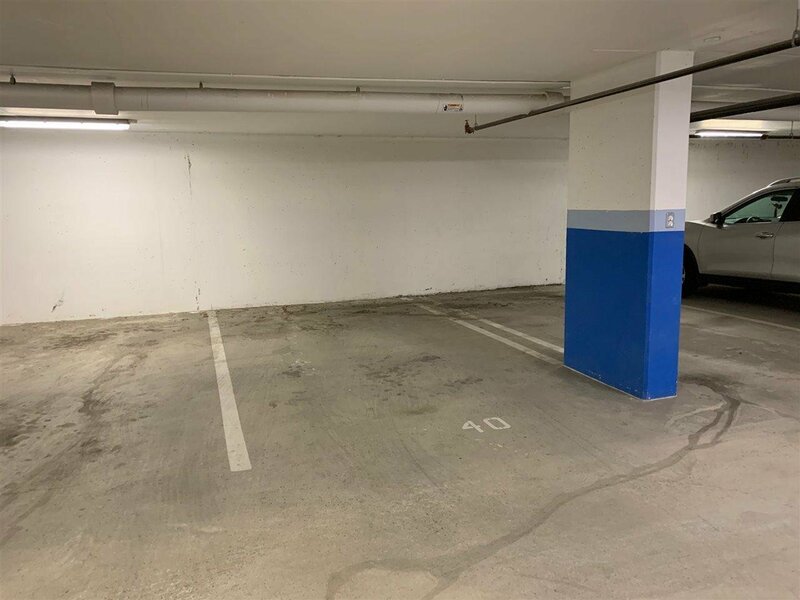 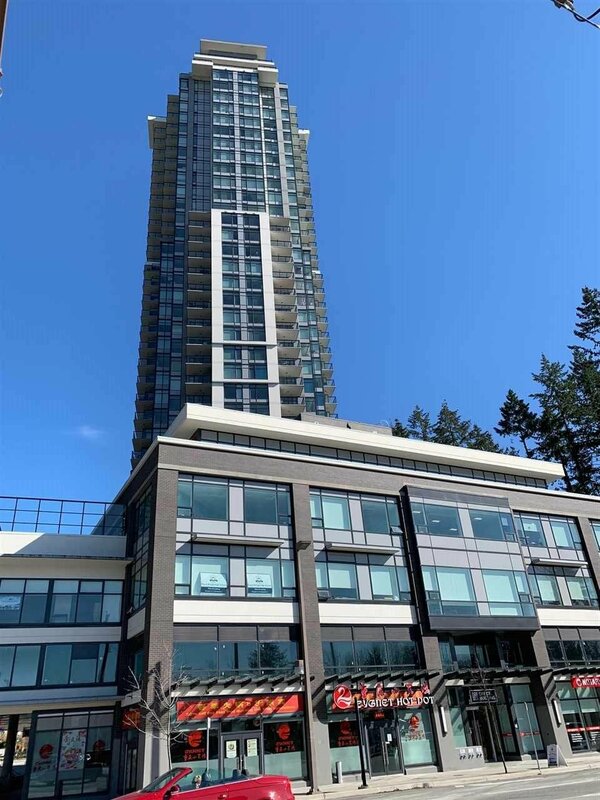 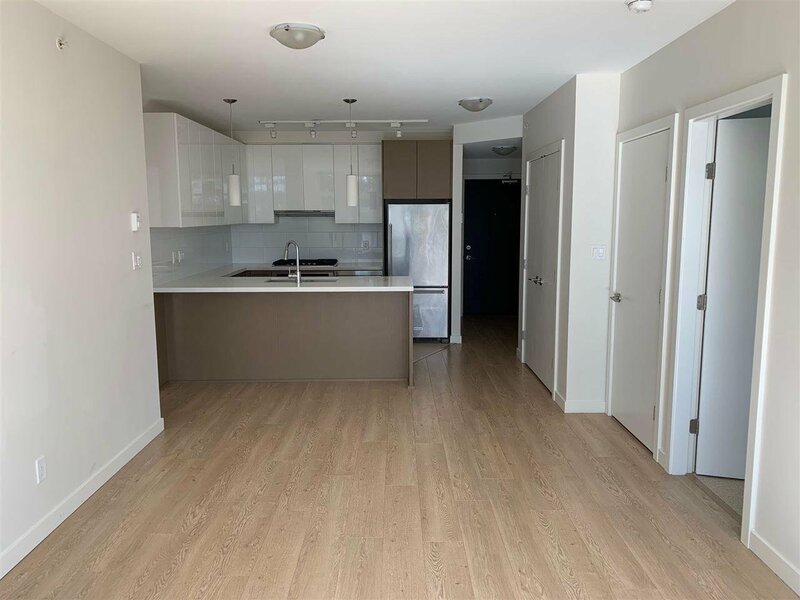 1105 3080 Lincoln Avenue, Coquitlam - 2 beds, 2 baths - For Sale | Regent Park Realty Inc.
1123 WESTWOOD by ONNI, 3 year old building near Coquitlam Centre. 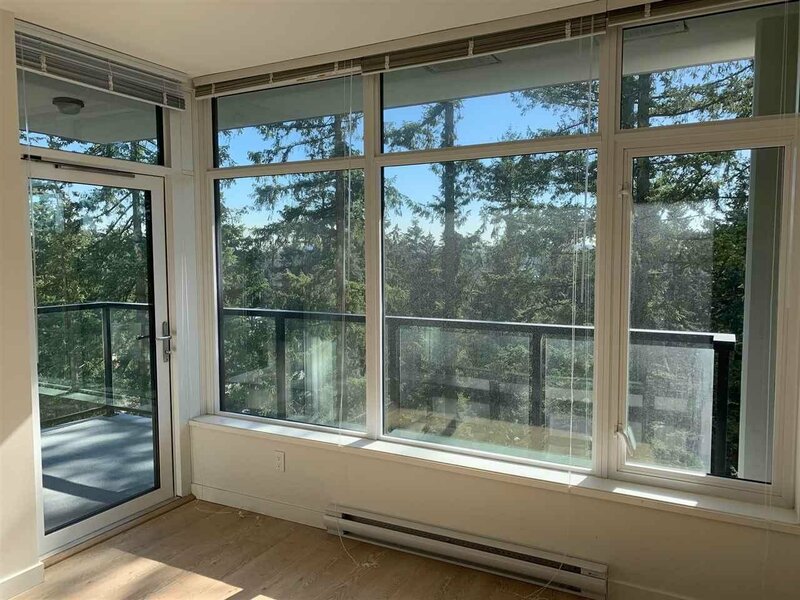 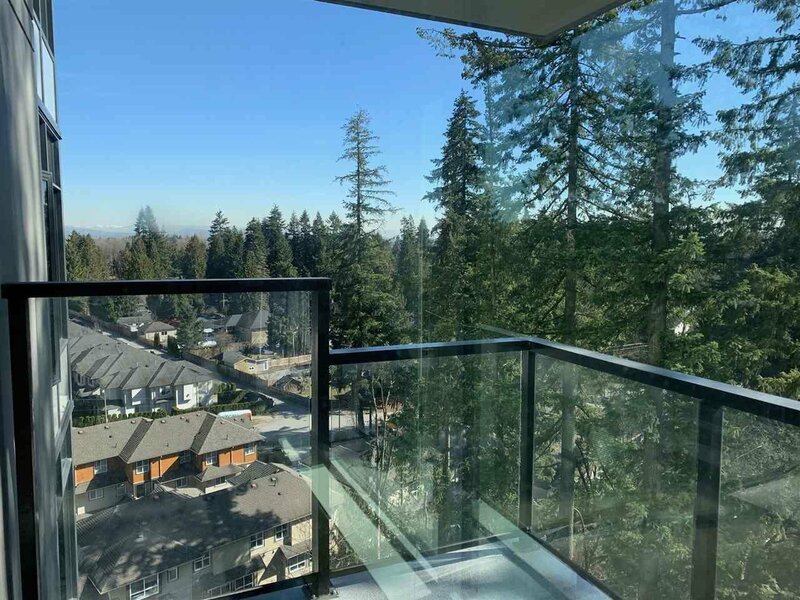 South facing 2-bedroom unit looking at tree tops and city view from the living room and a large 100 sf balcony. 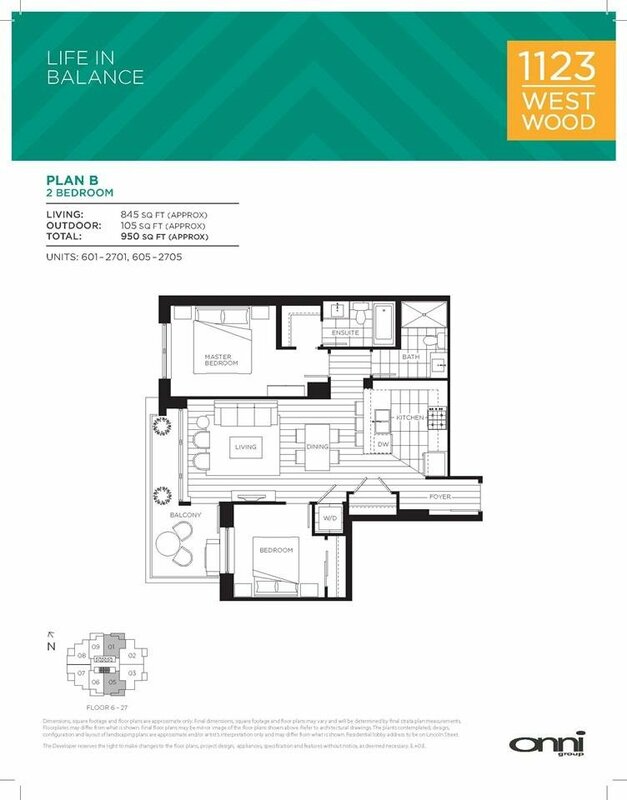 Well designed layout with 2 spacious bedrooms on each end providing maximum privacy. 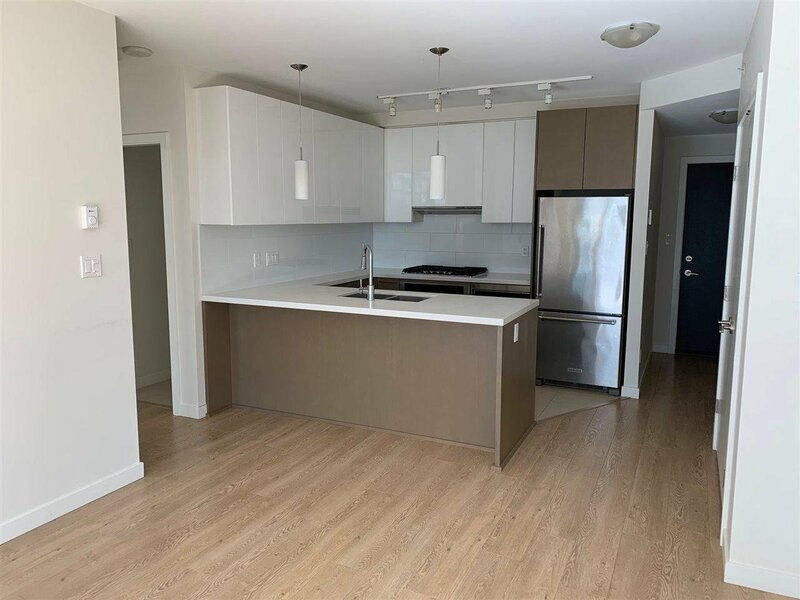 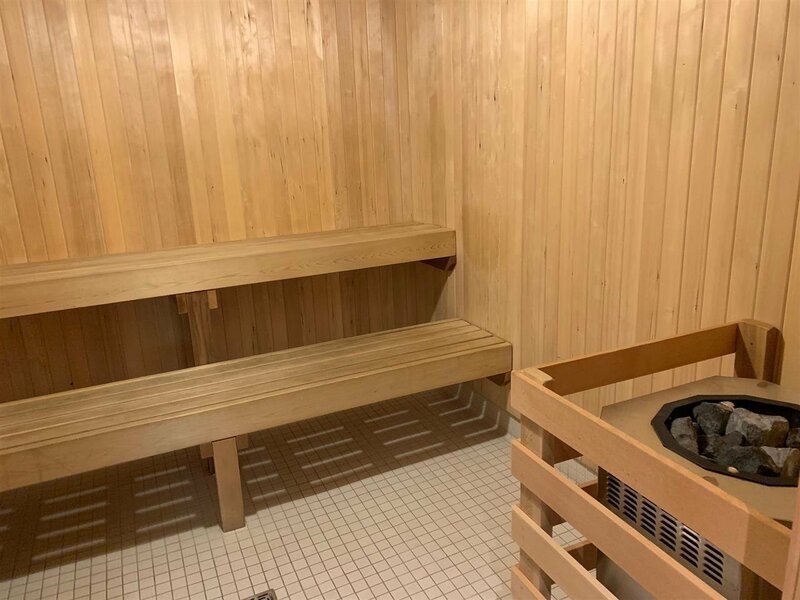 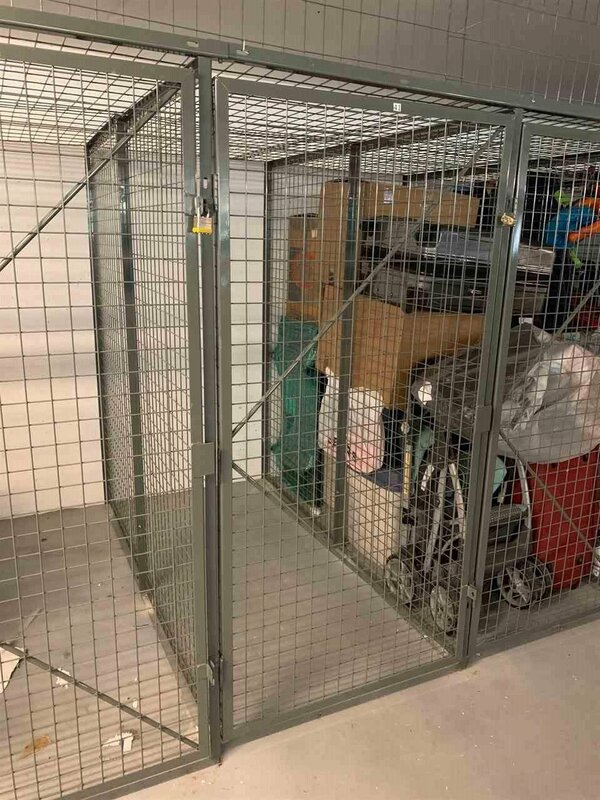 The unit also features high end laminate flooring, Nuheat floor heating in kitchen and master bathroom, and stainless steel appliances with gas cooktop. 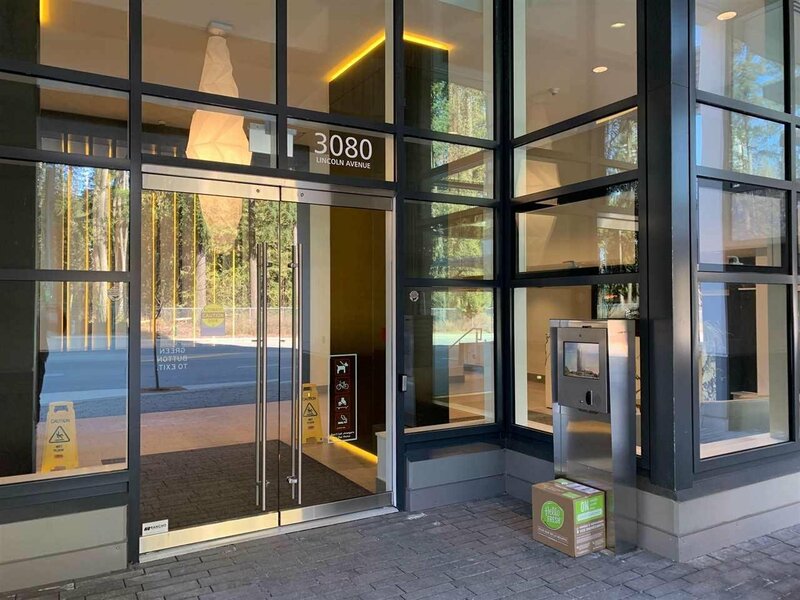 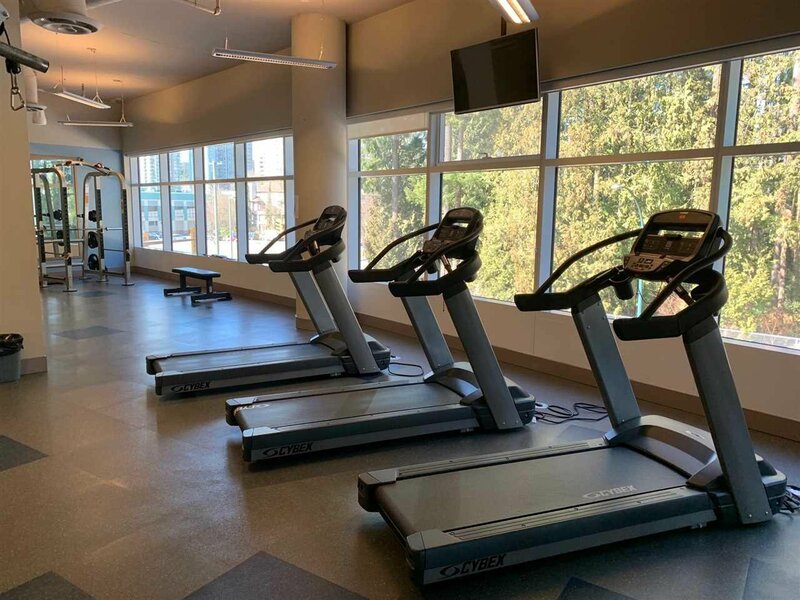 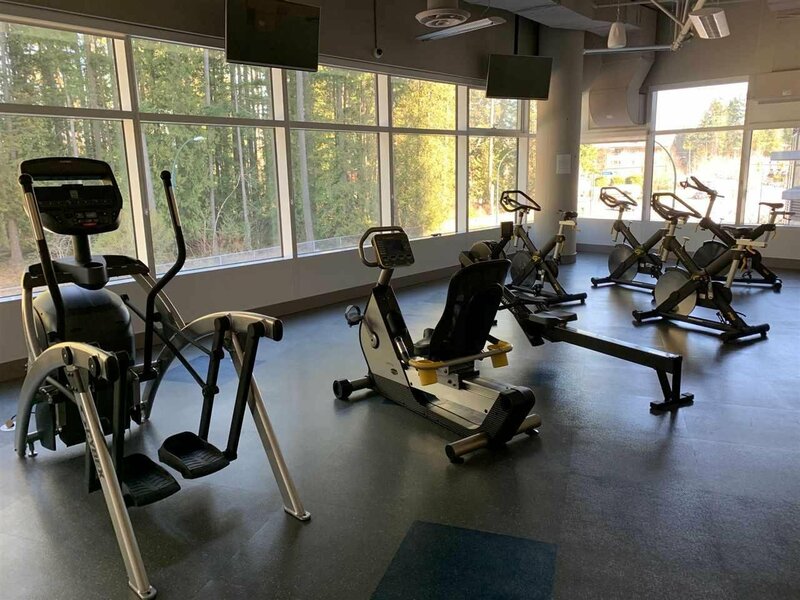 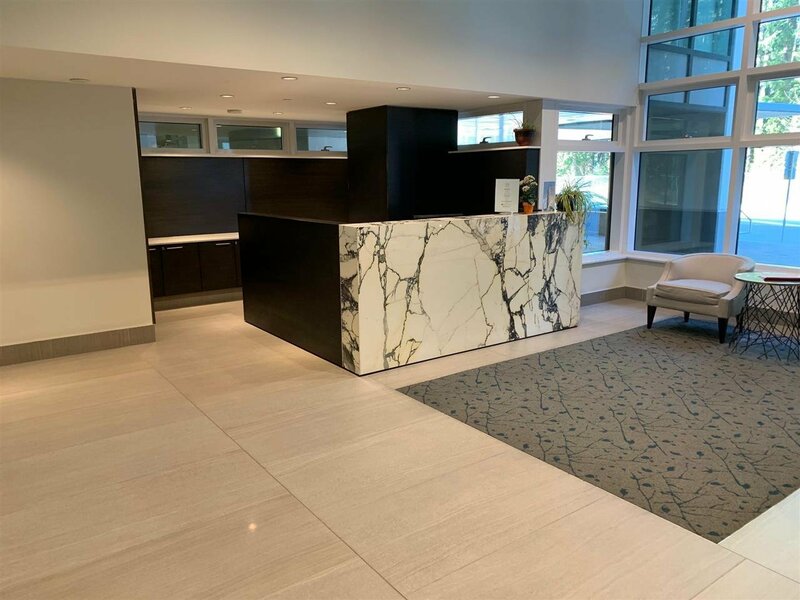 Extremely convenient location; just steps from Lincoln Skytrain Station, Coquitlam Centre, Henderson Place, and everything else!